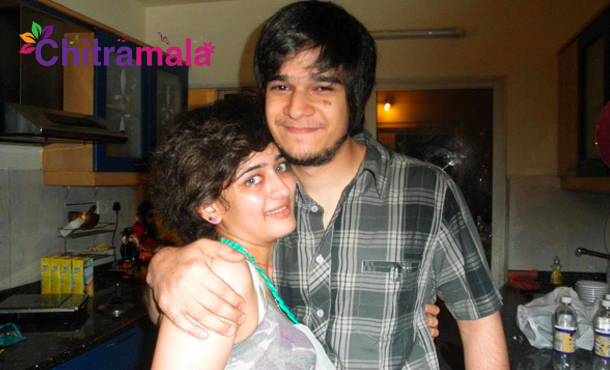 Kamal Haasan’s younger daughter Akshara Haasan is romancing her boyfriend, Vivaan Shah in her second Hindi movie. It may be noted that Akshara has been dating Vivaan, the son of noted actor Naseeruddin Shah, for a long time. The duo began dating even before Akshara made her debut with ‘Shamitabh’ starring Amitabh Bachchan and Dhanush. With the film flopping at the box office, Akshara didn’t get a second chance for a long time. 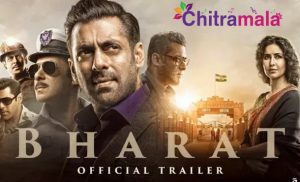 After a long gap, she was roped in by Manish Harishankar for his directorial ‘Lali Ki Shaadi Mein Ladu Deewana’ hoping that her off-screen chemistry Vivaan will work big time on-screen too and make the film a huge hit. Akshara’s elder sister Shruti Haasan also scored successive flops at the start of her career, but she rose to become the top actress. Akshara must take inspiration from her.